Can you tell me about the availability of ATMA application forms in AXIS Bank? ATMA (AIMS Test For Management Admissions) is an entrance exam conducted by AIMS (Association Of Indian Management Schools). This exam is conducted four times in a year. ATMA is approved by the Ministry of Human Resource Development (MHRD) of the Government of India for admission on All India basis to the PGDM and other Postgraduate Programme such as MCA. Availability of ATMA Application forms in AXIS Bank is on right now as the last date of application is 7th Feb 2014. 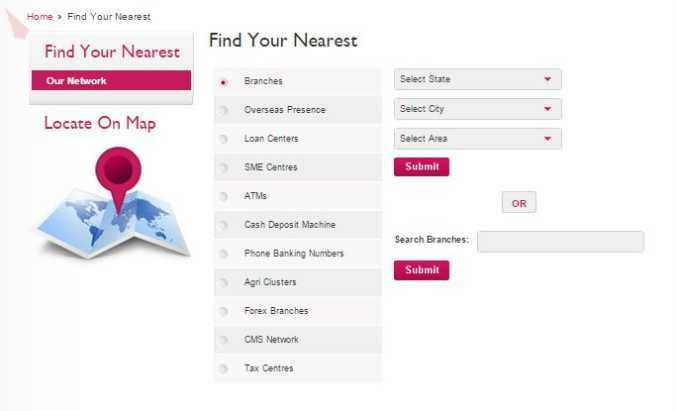 One can collect the form from any near by Axis Bank. I heard that for apply ATMA exam application form will available at AXIS Bank, is it true , if yes then what will be fee process tell me ?? ?